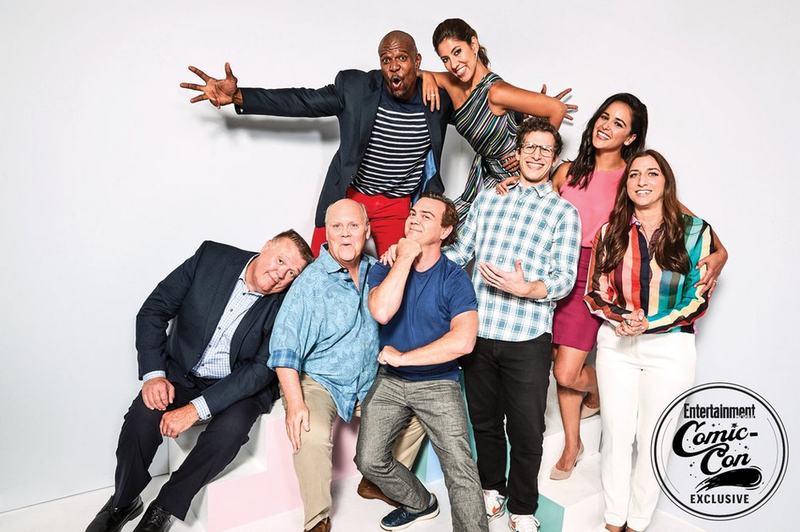 Brooklyn Nine-Nine Cast at San Diego Comic Con 2018 - EW Portrait. . HD Wallpaper and background images in the Brooklyn Nine-Nine club tagged: photo brooklyn nine-nine season 6 san diego comic con cast2018 portrait.